CHECHESMITHNATION : Solange Will Always And A Day Make Us Smile! 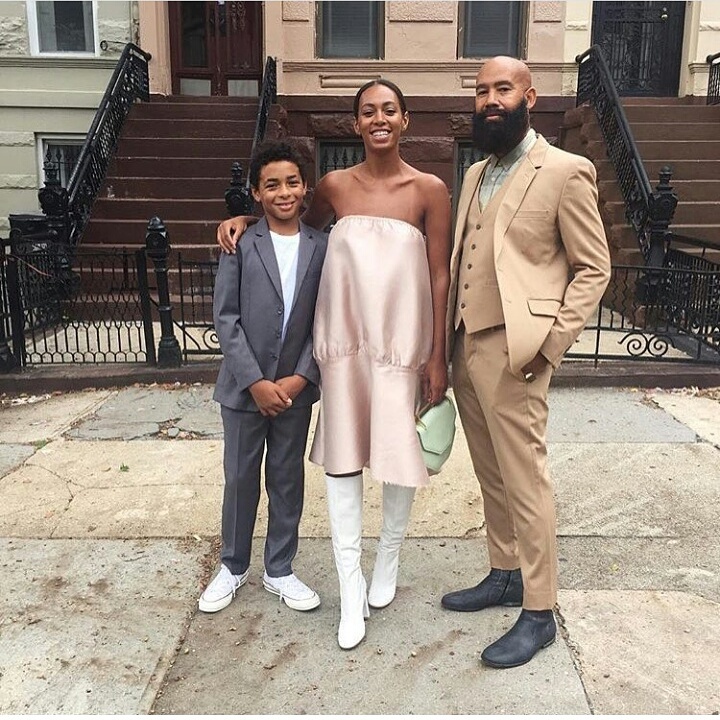 Meet Solange Knowles, her son and hubby. The fashion-forward beauty, once more goes stylish but fabulous in this picture.